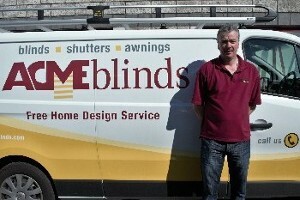 Contact Acme Blinds in Kildare today to book your free consultation. 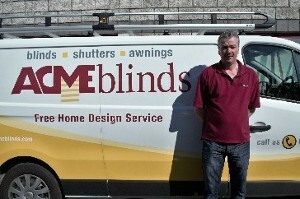 We have over 60 years experience supplying blinds nationwide as well as in various locations throughout Kildare and its surrounding regions including Naas and Celbridge. If you are living anywhere in the Kildare region our experienced sales team covers a wide range of areas in Kildare. Contact us today and pop in to view our showroom and talk to us about our extensive range of window blinds, plantation shutters, wooden blinds, vertical blinds and blackout blinds. If you would like to avail of our Free Home Advice, Quotation, Measuring & Fitting Service please contact one of our showrooms today or also check out our other counties as they might be closer to you.